I am so excited to bring you this amazing program. 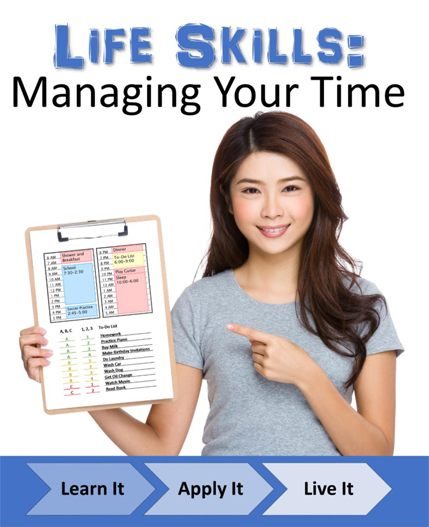 This Life Skill's Logisitcs Bundle focuses on teaching skills that will help teens manage their lives more effectively and with greater confidence. 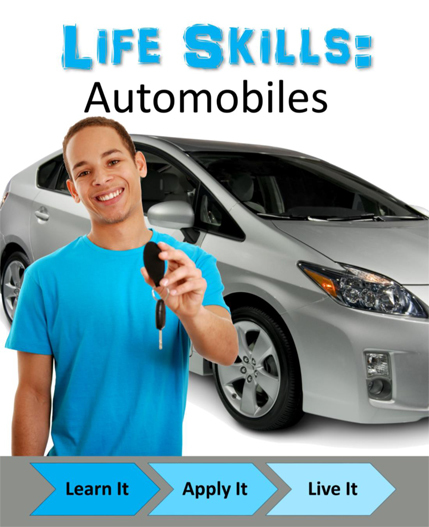 This is a "MUST DO" for every teen before they leave for college or as they are preparing for adult life. Each module takes approximately 2 weeks to complete if the student spends 10-15 minutes per day on it. Students will watch a 5-10 minute power point video that is dictated to the student (approximately 5-8 vidoes come with each module). Then, students will answer the questions in the accompying student workbook (which you will download, unless you want to pay extra for the printed workbooks to be shipped to you). There will always be a few assignments to complete a task that will further help students develop these skills. This is a ONE YEAR ACCESS TO THE CURRICLUM, however to renew for another year is only $49.00. Begin a 10 year plan for their life. Set long term and short term goals for their plan. Create task lists and prioritize their activity. Record their day in a journal and plan for the next day and week. Learn how to answer questions during an interview. Learn how to write a thank you letter. 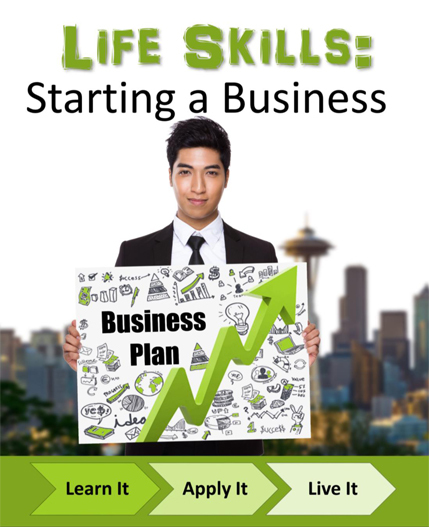 Understand how their paychecks are calculated including hourly, salary, tips and commission. Understand what withholdings are taken out of their paychecks and what amounts those withholdings should be. Understand what a paycheck stub tells them about their income and deductions. Understand how to complete a w-4 and a direct deposit form. Learn the vocabulary of buying a home. Learn the components of a morgage loan. Learn the stages to getting a home loan. 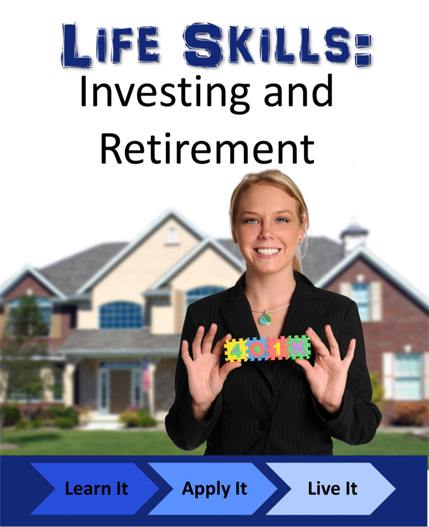 Learn the types of home rentals available. Learn the terminology related to renting a home. 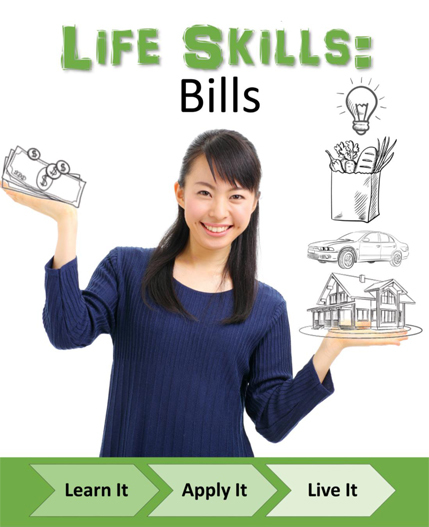 Learn how to read a utility bill. 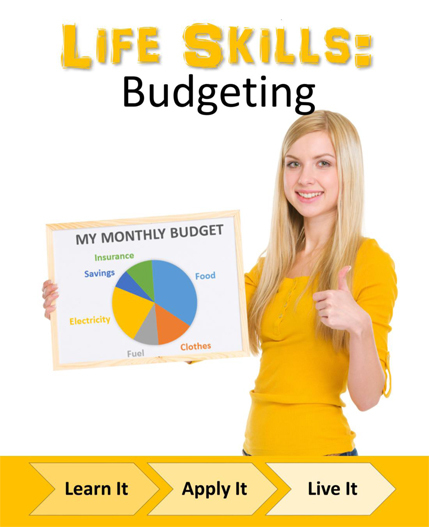 Learn the seven components of a budget. 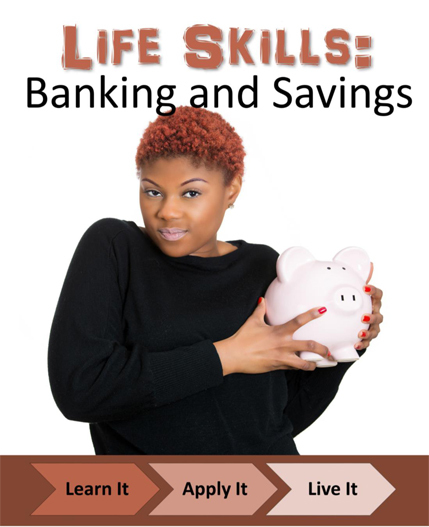 Learn what a bank is and the services it provides. Learn what a credit union is and the services it provides. Learn about the types of accounts available through financial institutions and what the advantages and disadvantages are of these accounts. Learn about the fees associated with financial institutions. 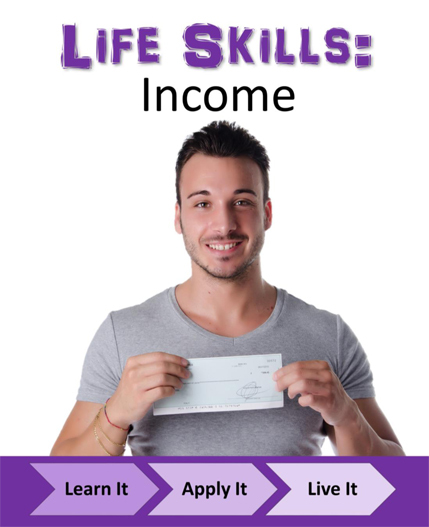 Learn how to use a check register and how to record their income and expenses. Learn how to balance their bank statements and banking accounts. Learn about designing a website. Design advertisments for their business. Successfully track what they ate over the course of a week. Learn to accurately divide the food they eat into appropriate categories. Use a chart to identify their personal recommended daily calorie intake. Learn how to identify the number of calories in a serving of the foods they commonly eat. Plan a one-week menu that is healthy and nutritious. Correctly price the cost of the weekly menu they created. Learn how to properly weigh and measure food. Use math to cut recipes and enlarge recipes. Learn substitutes for common ingredients. Learn the four main body types of vehicles. 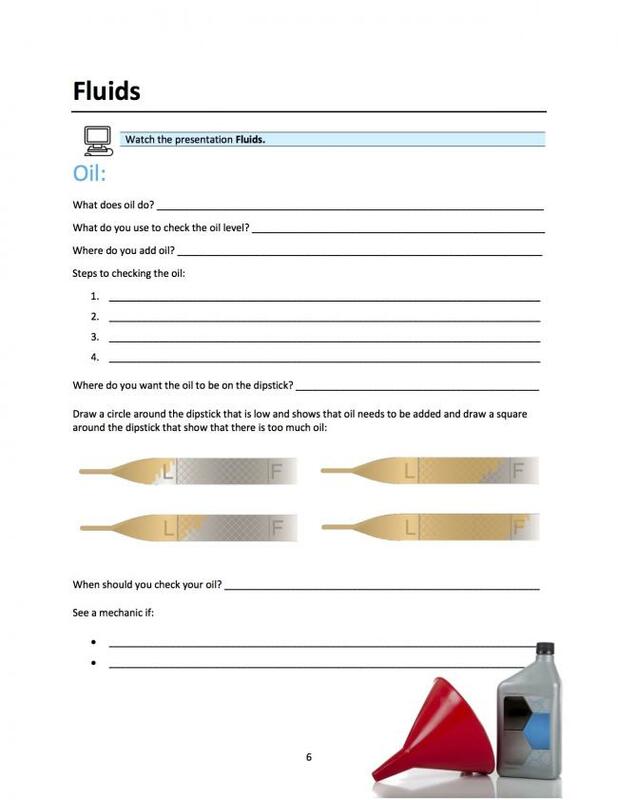 Learn how to check oil levels and how to decide what oil to purchase. 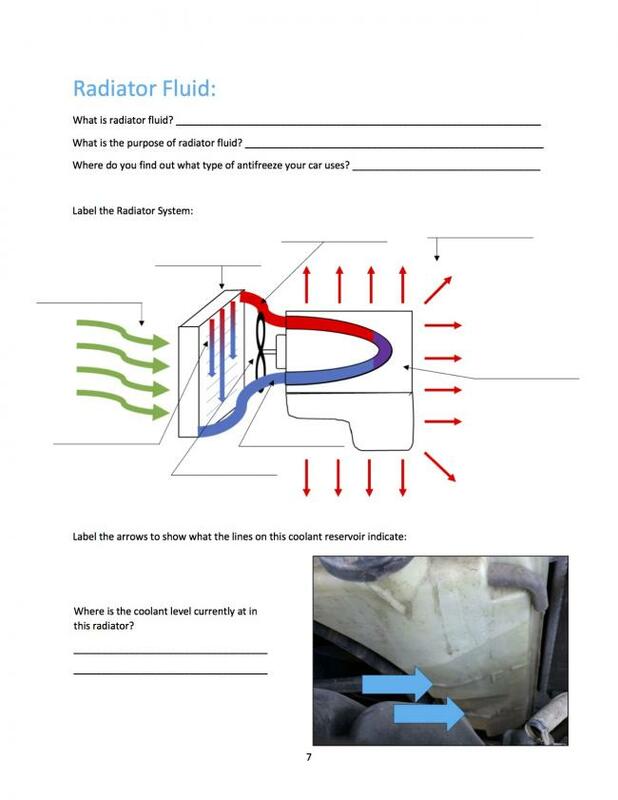 Learn how a radiator keeps an engine from overheating. Learn how to check radiator fluid levels and where to find the appropriate type of radiator fluid for a vehicle. 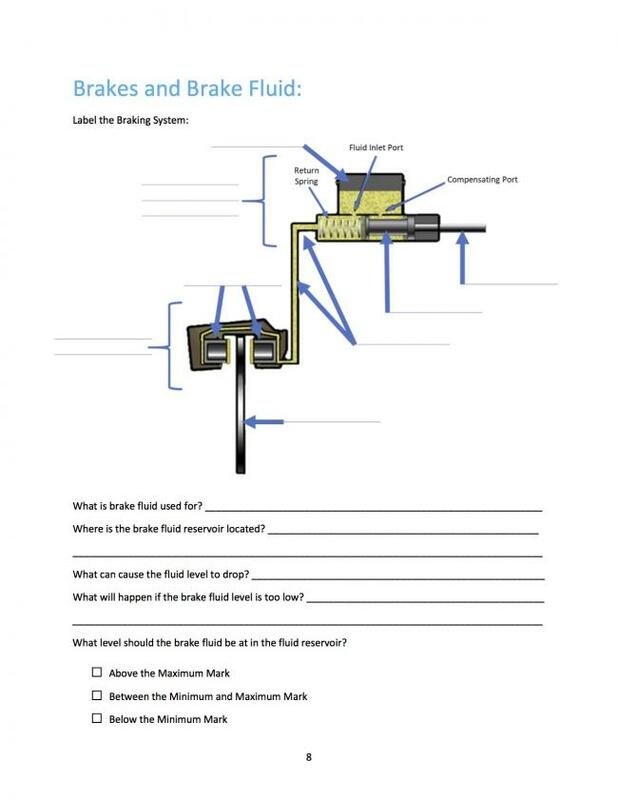 Learn how brake fluid allows brakes to operate. Learn how to check brake fluid levels. 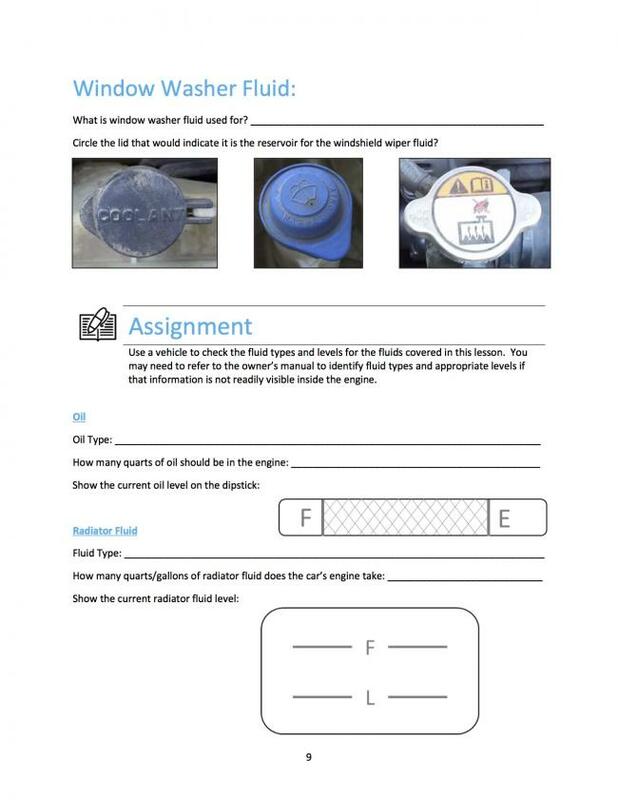 Learn how to to add window washer fluid. Learn how to identify the size of a tire and what size code means. Learn how to identify the correct air pressure for a vehicle's tire, how to check tire air pressure and how to add or remove air from tire. Learn how to correctly change a flat tire. 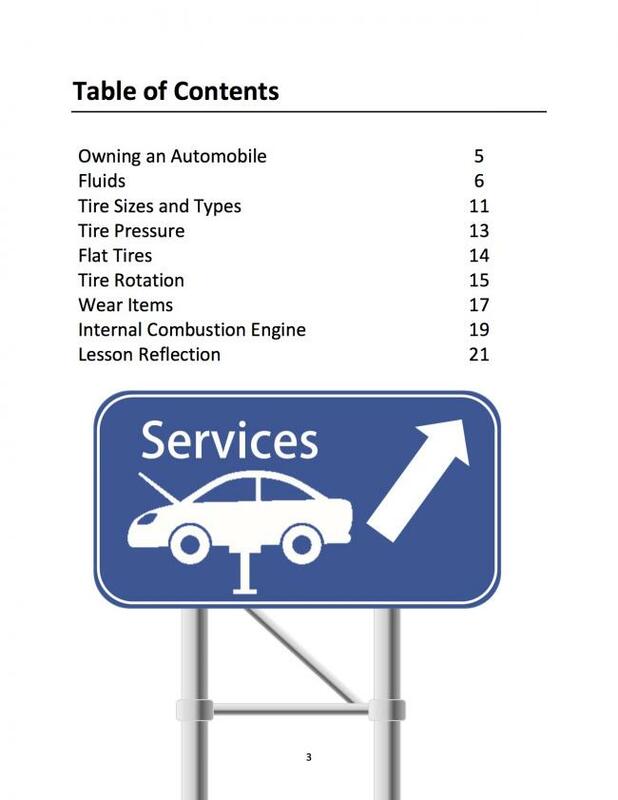 Learn the appropriate rotation for tires on a vehicle. Learn the belt system and how to check that the belt is in good operating condition. Learn how to identify when wiper blades should be replaced and how to replace them. Learn how to identify and replace a blown fuse. Learn about the parts of an internal combustion engine and how a four stroke engine works. Learn how to clean and care for their home. 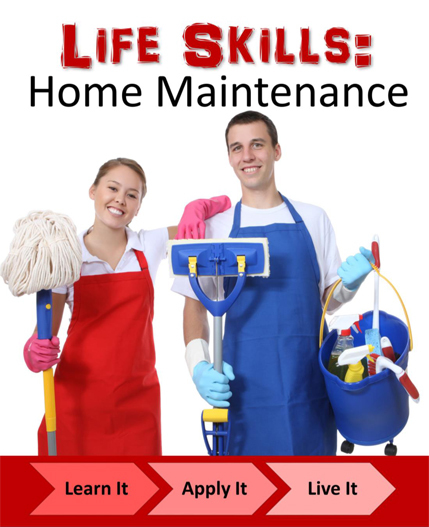 Learn how to do some simple maintenance to further care for their home. Learn how to clean different types of floor so as not to damage or diminish their value. Learn about different cleaners and how to create cleaning charts to keep you organized. Learn how to shut off the utilities in your home and why this is sometimes necessary. Learn other important home manintenace skills. Learn about various degree's, certificates and training programs available to you. Consider the pros and cons of various paths for furthering their education and be better prepared to make these important decisions that affect their future. 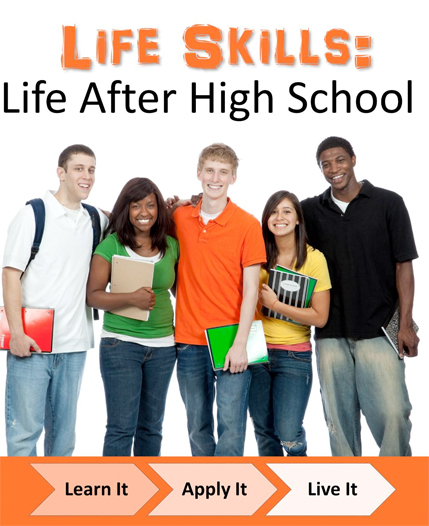 Parents, I hope you have taken your students through the Life Skills for You program that is on our website. It is amazing and it focuses on the heart. It teaches skills that will develop your children's ability to have successful happy relationships both personally and professionally. 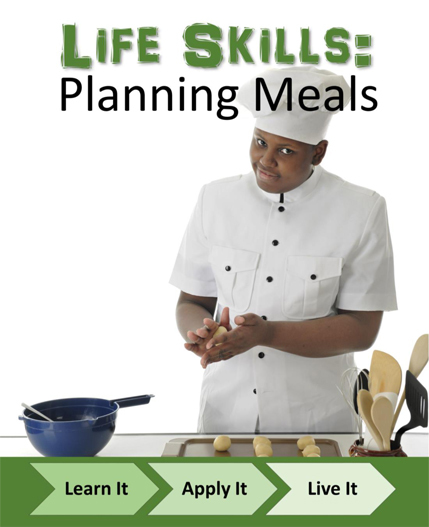 It focuses on etiquette, character development, conversation skills, table manners and other human developmental skills. 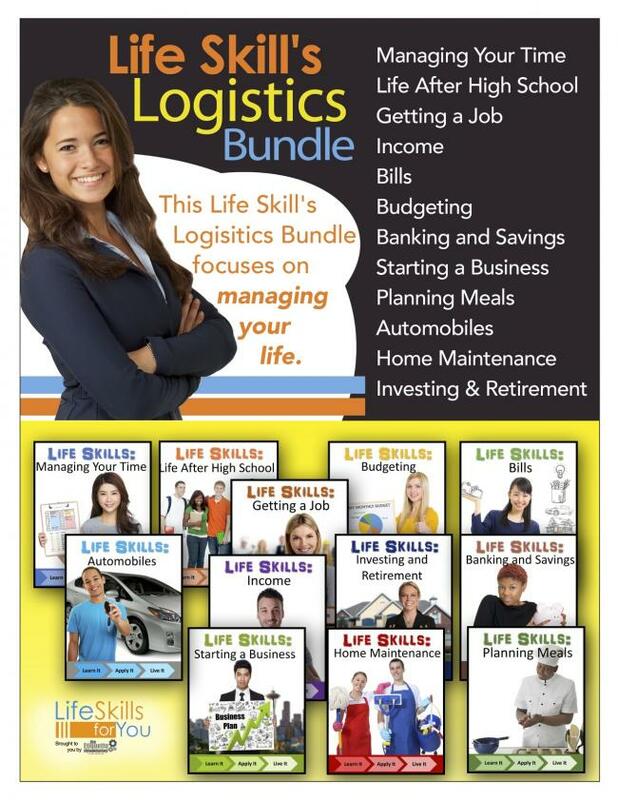 The Life Skill's Logistics Bundle is meant to help our children further develop the essential skills that will literally help them manage their day to day lives. 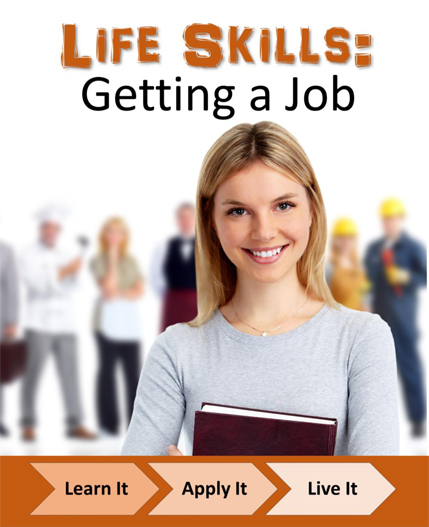 What we are hearing from many college professors and many employers is that students are showing up to college or jobs, etc., with a severe deficiency in life skills (the ability to care for themselves and their responsibilities outside of the classroom). This creates an enormous amount of stress for students that can lead to diminished academic achievement or work performance. Please give your students every opportuntity to be successful by investing in these two wonderful programs. For questions about this product or any other product, please contact us through our contact page on this site.